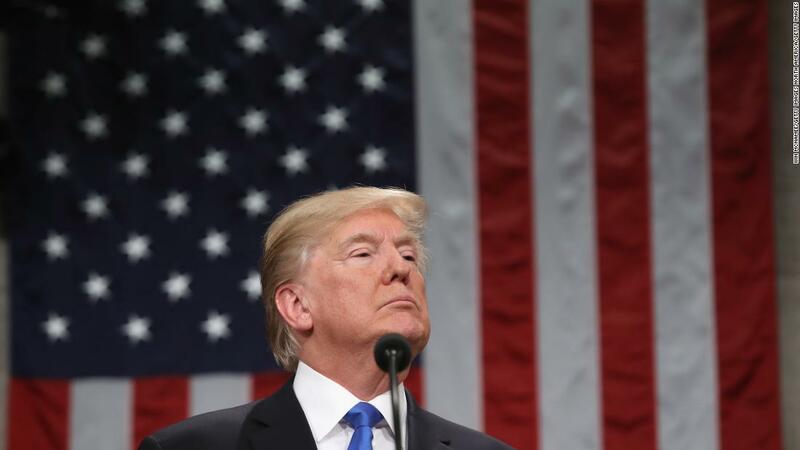 Washington (CNN) President Donald Trump appeared before a divided Congress for the first time on Tuesday to appeal to lawmakers’ sense of unity at a moment of deepening partisan spite. 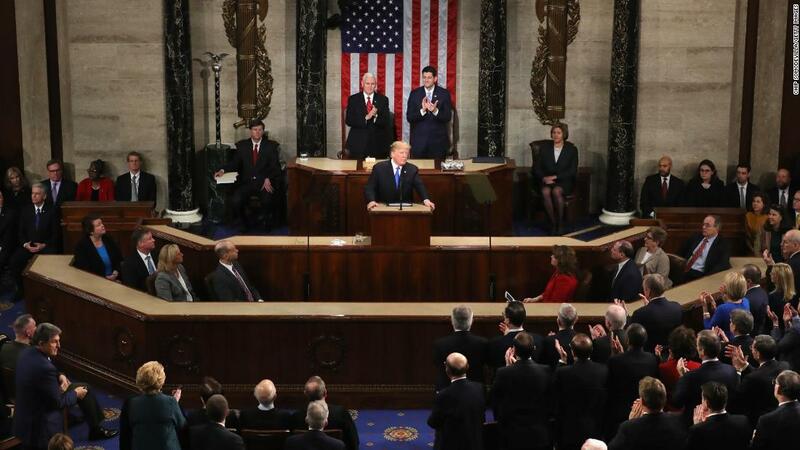 But the President’s address was a tale of two speeches, with appeals to bipartisanship giving way to divisive policy pitches and stern warnings aimed at discouraging Democratic investigations into his administration. Democrats have promised they will use new investigative powers to probe everything from Trump’s tax returns to his policy decisions to members of his Cabinet. The special counsel Robert Mueller is also still pursuing his investigation stemming from Russian interference in the 2016 election. Sections on fairer drug pricing, criminal justice revisions and combating HIV/AIDS have been included in a nod to areas that have garnered bipartisan support. 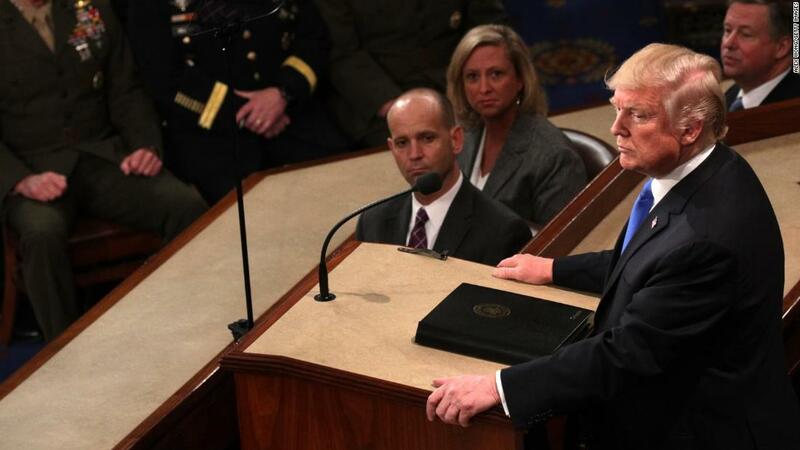 Yet immigration — which has divided Washington — remained a major focus of the speech.